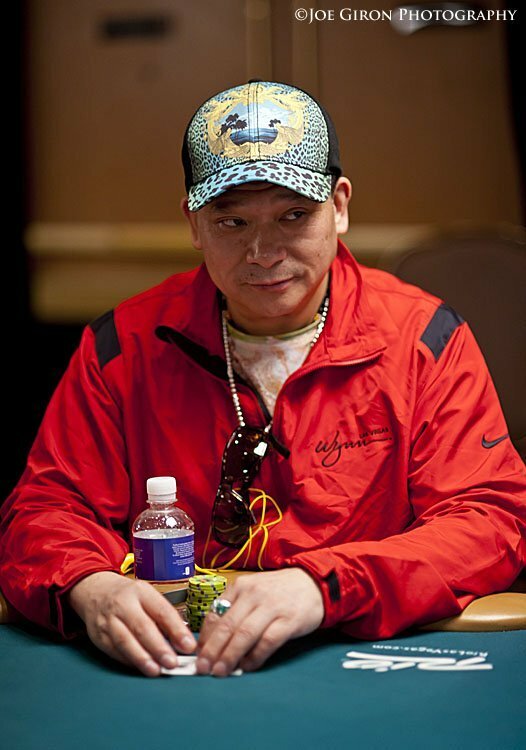 Johnny Chan is one of the most decorated Asian players in the world. Born in China, Chan‘s family moved to the United-States in 1968 and in 1978, at the age of 21, Chan decided to become a professional gambler. 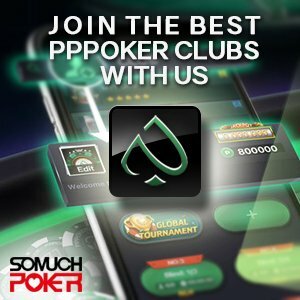 Although he was already making his mark as a force in the poker world, Chan became truly prominent when he had a back-to-back victory in the WSOP Main Event in 1987 and 1988. At the time, no one had ever done that except for 3 players, namely, Doyle Brunson, Johnny Moss and Stu Ungar. But his double victory was considered a greater feat as he had outlasted a bigger field as compared to his 3 predecessors. In 1989, the poker community had thought that he would break the record by having a 3rd consecutive victory when he reached heads-up in Main Event. But considered a relative upstart at that time, young Phil Helmuth stopped his winning streak by eventually winning the heads-up battle of the 1989 WSOP Main Event. Since then, Johnny Chan has earned a total of 10 WSOP bracelets in the span of his career. And up to this day, Chan is a regular face in WSOP in the money lists if not the final table. He was inducted into the Poker Hall of Fame in 2002.